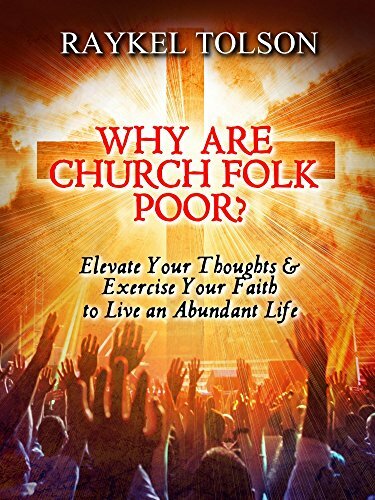 Why are people who love God, believe in the Bible, and attend church regularly poor? The law of attraction is no secret to the church, but unfortunately, many of us have not accepted that it is indeed a principle of God. It's time we reconnect with our wealth source!